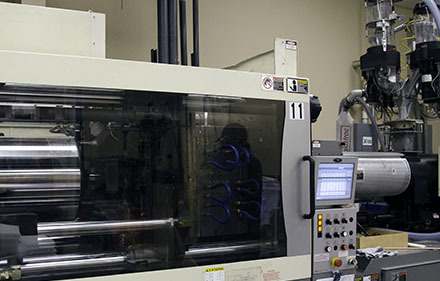 Klann Plastics is a custom precision injection molding company. Our entire business is directed toward meeting your needs. We don’t have any proprietary parts of our own, so your parts always get priority. As an ISO 9001:2015 certified supplier, we are dedicated to producing quality parts, on time, with a high level of customer service. 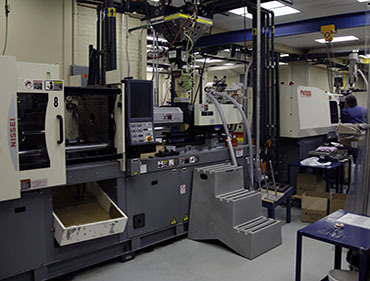 We serve a wide range of industries with many different types of thermoplastic resins, including filled and engineering grades, and offer several specialty applications - insert molding, metal to plastic conversions, clean room molding, short runs, and mold transfers.